Building a collection of reference and academic texts on GIS can be costly. There are some free online source materials that can be a valuable contribution, especially if your book budget is nonexistent. Most of these free GIS books are available in downloadable PDF format and can be read from a computer or on an eBook reader. A few are only available online. A good starting place for finding GIS books is the The National Academies Press site which offers over 4,000 titles in PDF format for free from its site. For example, a search for the term “GIS” returns over 1,100 results. Tomislav Hengl, a Senior researcher at Wageningen University in the Netherlands, offers a free book entitled “A Practical Guide to Geostatistical Mapping“. The volume can be downloaded for free from Lulu.com, or, if you want a printed copy, ordered at a cost of a little over $18. 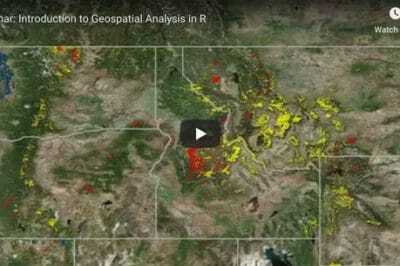 The volume introduces the basic principles of geostatistical mapping and regression-kriging, introduces tools such as R+gstat/geoR, SAGA GIS and Google Earth which are used to prepare the data, run analysis and make final layouts. The third edition of “Geospatial Analysis – A comprehensive guide” is available for reading online and “covers the full spectrum of analytical techniques that are provided within modern Geographic Information Systems (GIS) and related software products”. The book was written by Michael de Smith and Paul Longley of University College London, and Michael Goodchild from UC Santa Barbara. PDF versions of the book are available for purchase from the site. 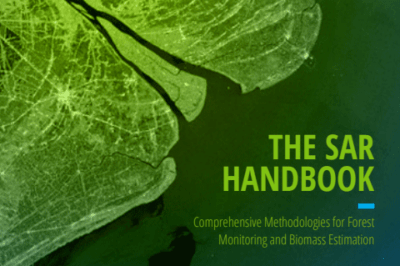 Esri offers free eBooks as part of its “Best Practices” series. The booklets over examples of the use of GIS in different industries and subjects in GIS. Select topics include GeoDesign, Essays in Geography and GIS, GIS for Oceans, and Managing GIS. 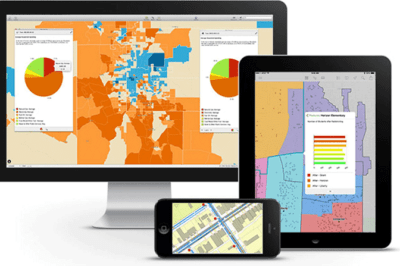 The Rutgers Center on Public Security offers a free PDF version of “GIS for Public Safety: An Annotated Guide to ArcGIS Tools and Procedures“. From the site: “This book, GIS for Public Safety, focuses on ESRI’s ArcGIS functionality (the most popular GIS software, worldwide) and presents many of the tools and techniques that are commonly used by public safety researchers, analysts, and practitioners.” The book can also be printed to order for $32 each. 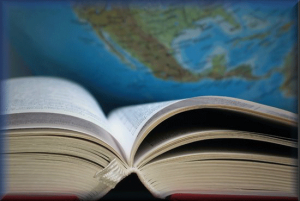 Publications Category – News about GIS books, magazines, and online geospatial resources.